I have been wanting to try a product from Acure Organics for a while. 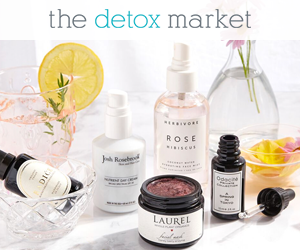 I first saw it while looking around on Vitacost.com. Then I read good reviews about their products on several natural beauty blogs. I decided to try the Oil Control Day Cream because I have normal-to-combination skin, and my T-zone needs to be kept under control. 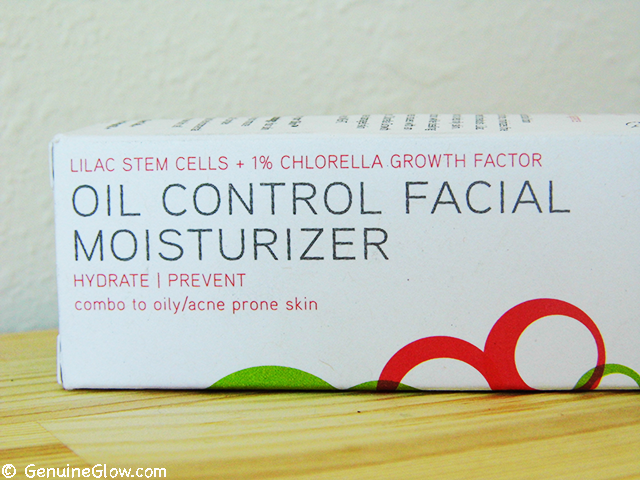 I don’t normally have any breakouts, but the wrong moisturizer or a richer oil will definitely cause a skin reaction. Scent: It has the most delicate scent of spearmint and lemongrass. Feels like wearing a yummy piece of chewing-gum! It’s delicious and non-offensive to my very sensitive nose. Application: Day time moisturizer, under make-up or alone, all over my face. Not my favorite for night time, as I prefer using something richer. This product gives just enough hydration for day time. It claims to: improve texture and tone, minimize fine lines and prevent breakouts by controlling sebum production. I have to say that it is really effective in all these things as it claims. Just don’t expect dramatic results overnight. Final Thoughts: Before switching to “naturals” I had been using moisturizers with a gel consistency, which I had found the most comfortable to wear all over my face, such as Clarins Multi-Active Day, Clinique Dramatically Different, Biotherm Aquasource. This type of moisturizers usually work best for my skin type. They are refreshing, hydrating, and have not not cause any breakouts on myself. 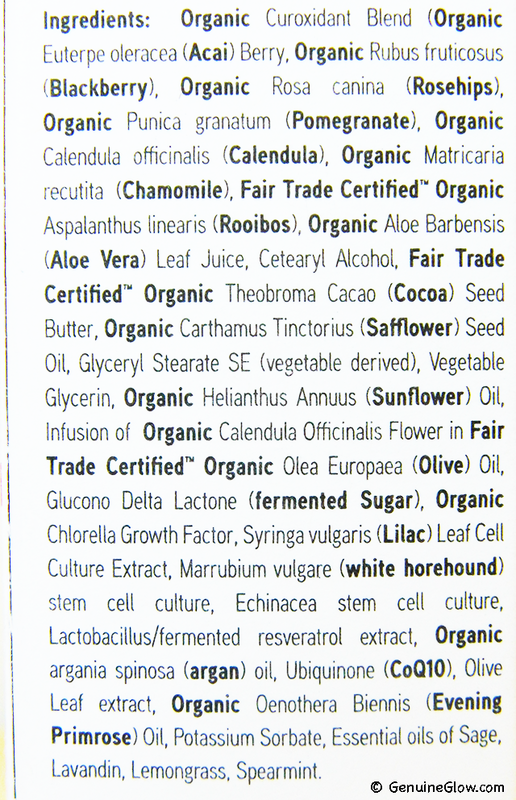 Unfortunately, when I switched to more natural products the options became much narrower. I enjoyed using an inexpensive Lavender daily moisturizer from Avalon Organics, which has a beautiful lightweight consistency and a gentle lavender scent, but I wasn’t completely happy with the ingredients. 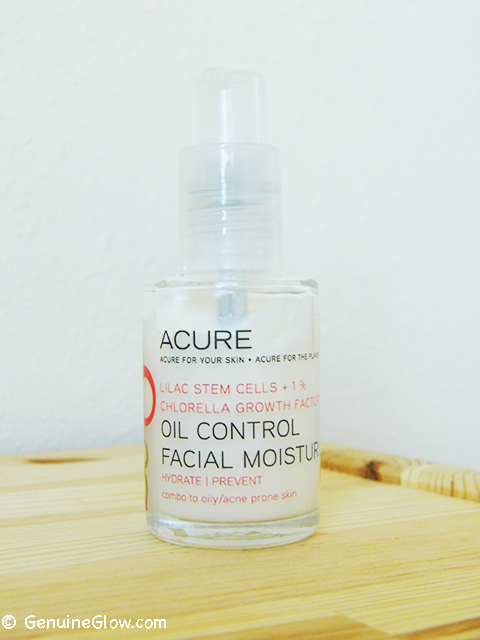 I am now very happy with the Acure Organics Oil Control Facial Moisturizer and I am now interested in trying some more Acure Organics goods, like the Line Eraser, the Firming Serum, and the Eye Cream.